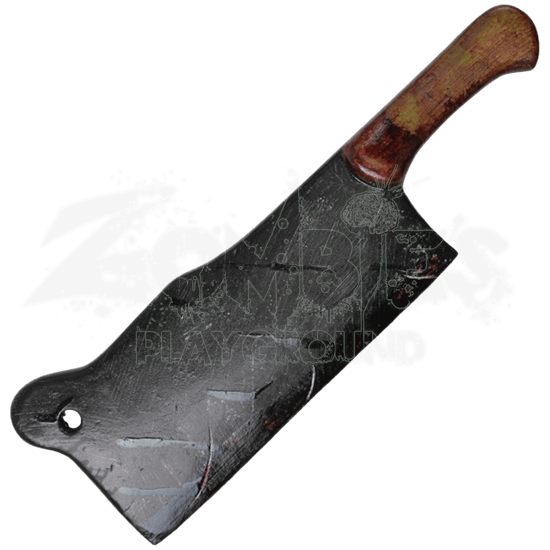 Tack on a bloody cleaver to your already menacing outfit and youve got a full-blown nightmare. 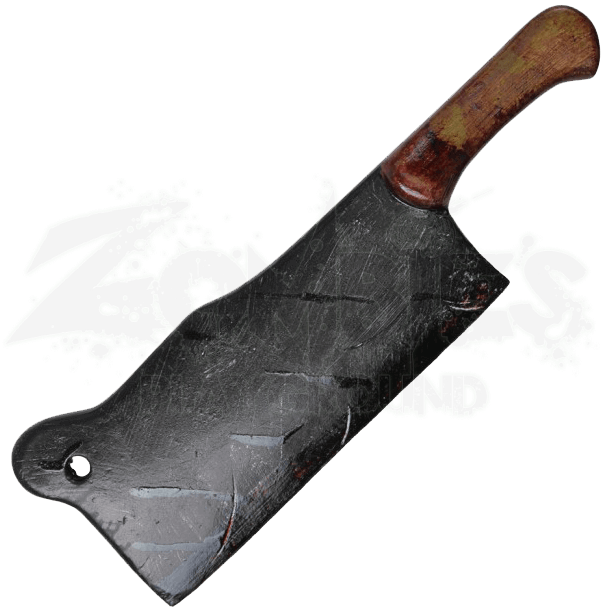 Our latex foam LARP Bloody Butchers Cleaver is accented by blood splatters giving off the impression that you havent had time to clean up before your next victim. Its blocky, rectangular design is a perfect display of a traditional kitchen knife. Running the length of the blade to the handle are unique touches of blood making for a strong focal point for a variety of LARP outfits or costumes. The fiberglass fusion core offers a durable and lightweight weapon to complete the effect. No zombie scenario is complete without a bloody blade like this in your hand.